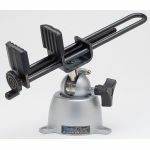 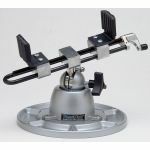 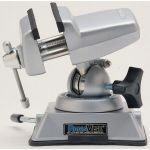 Howard Electronics have selected some of our most versatile Vise heads, bases, and base mounts and created a series of very popular combinations. 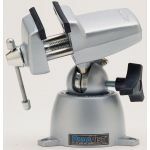 All feature interchangeable heads so you can add additional heads to do other specialized work (except model 201 PV Jr. Mini PanaVise). 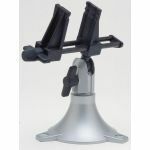 All are compatible with all our 300 series base mounts (except model 381 Vacuum Base PanaVise).